Regardless of your level of expertise, the Eternal City is an endless carousel of opportunities to test your photography skills thanks to a bustling modern metropolis built right into the ancient world. Although iconic landmarks like the Colosseum and Trevi Fountain are generally considered must-see stops, there are a dizzying number of other gems around Rome that are just waiting for your lens. Here’s a basic game plan for how to turn a Roman holiday into the centerpiece of your photo collection. You don’t have to be a history buff to fall in love with the ancient bread crumbs scattered about Rome. 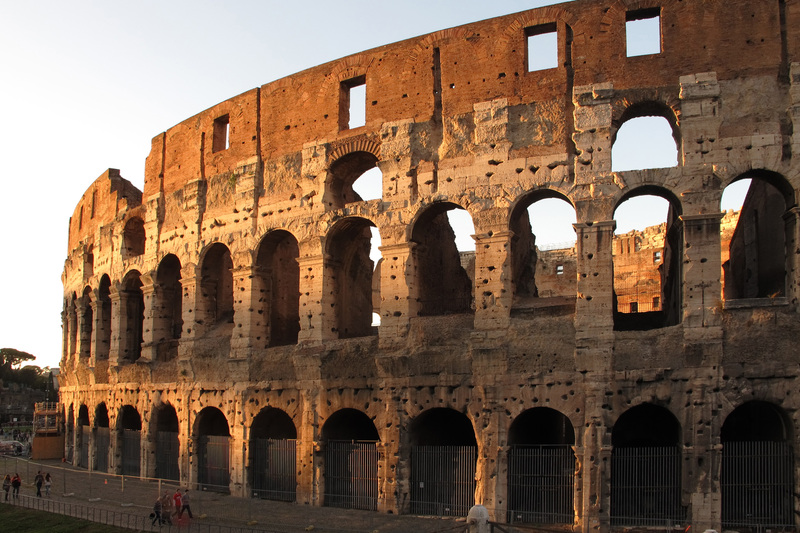 One of the most famous structures in the world, the Colosseum is a natural beacon for visitors and you’ll have plenty of company as you line up shots of the famous 1st century amphitheater. Though getting inside and snapping some photos of the interior is recommended, you can also wander over to the Oppian Hill outside of the Colosseum to get a clear shot of its entirety. 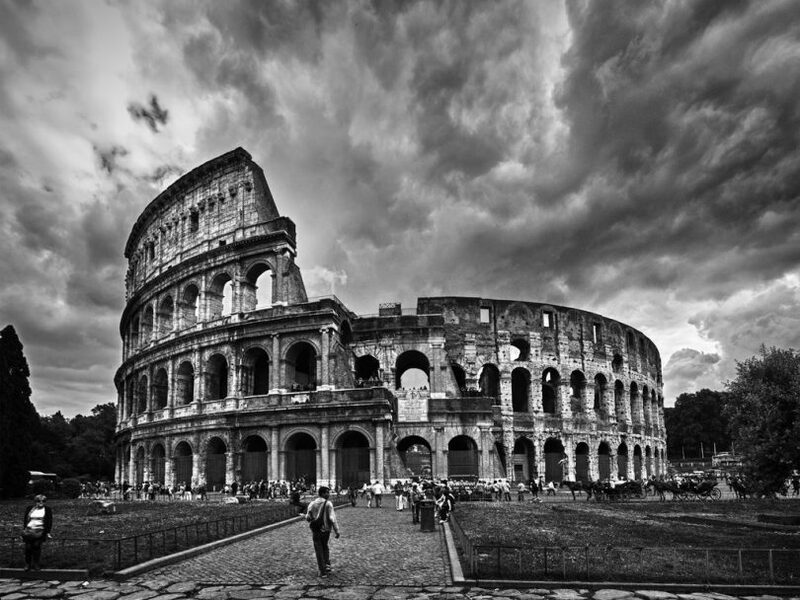 With 360 degrees of mostly uninhibited views, there is nothing wrong with taking plenty of time to photograph the Colosseum, although you might want to get there a little early or late in the day to have more elbow room. 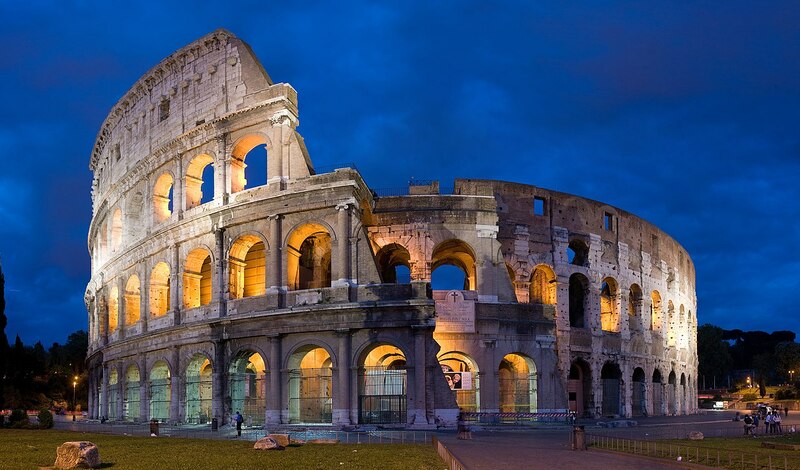 Try visiting at sunset- the light makes the Colosseum pop! Hovering over much of the city, St. Peter’s Basilica demonstrates the extraordinary range of architecture you can find around Rome. 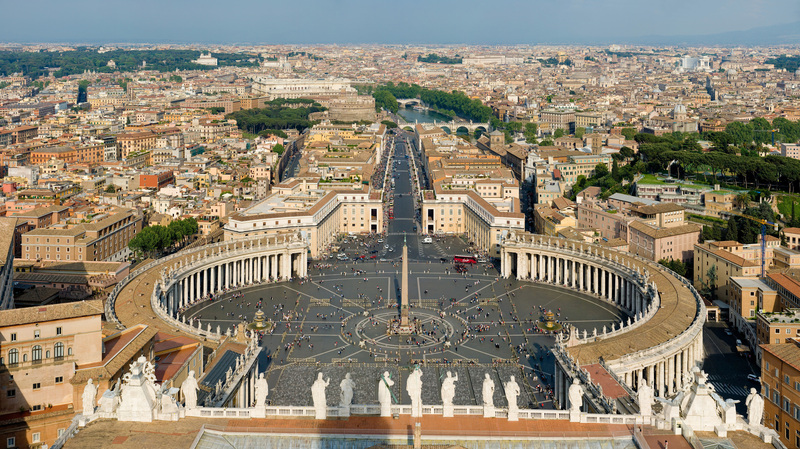 Popular hub Pincio Gardens offers a tremendous longshot of St. Peter’s famous Renaissance era dome, yet strolling over to the west side of the Tiber River to capture the basilica from the top of Castel Sant’Angelo can also yield the perfect photograph. Additionally, Castel Sant’Angelo is a famous landmark on its own and provides plenty of other great angles of the city as well, including some amazing shots of the river. Many people forget that they can climb to the top of this structure and you might find yourself nearly alone after tackling the huge staircase. 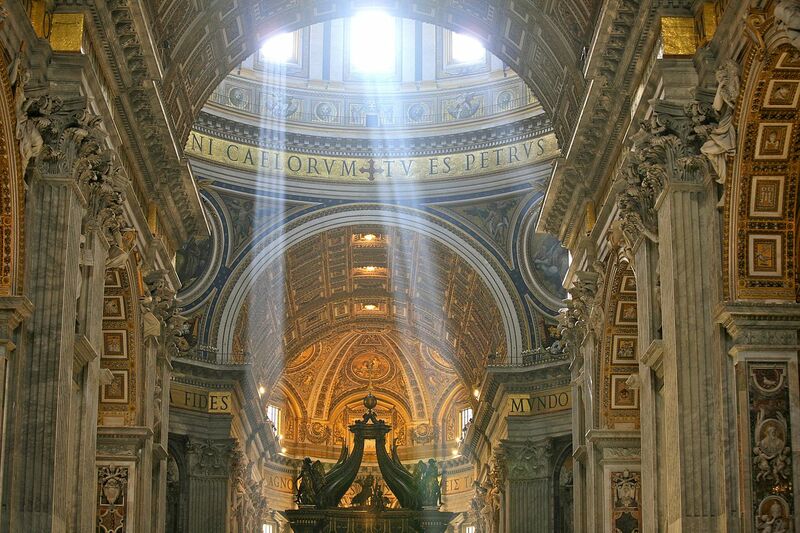 The inside of St. Peter’s Basilica is incredible! Rain on your vacation? No worries- you might get some really great shots! 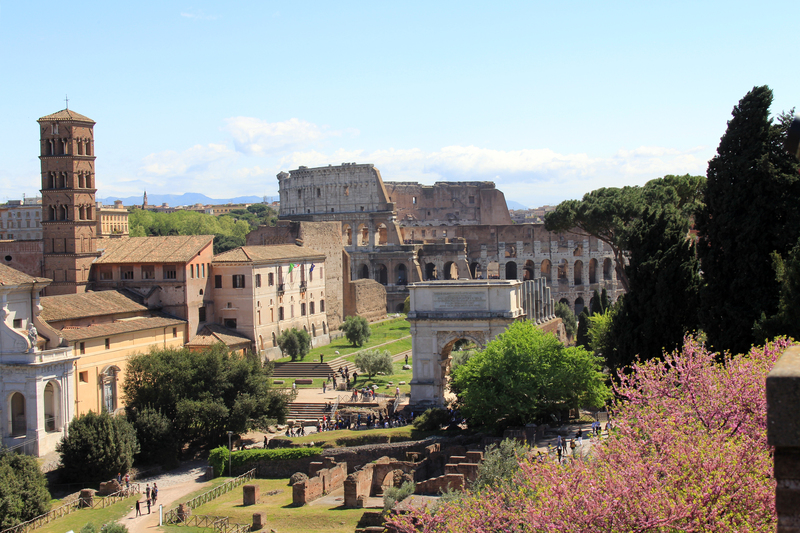 Located very near the Colosseum, Palatine Hill is one of the most famous areas of Rome and offers some of the best photos of the city’s most famous landmarks. 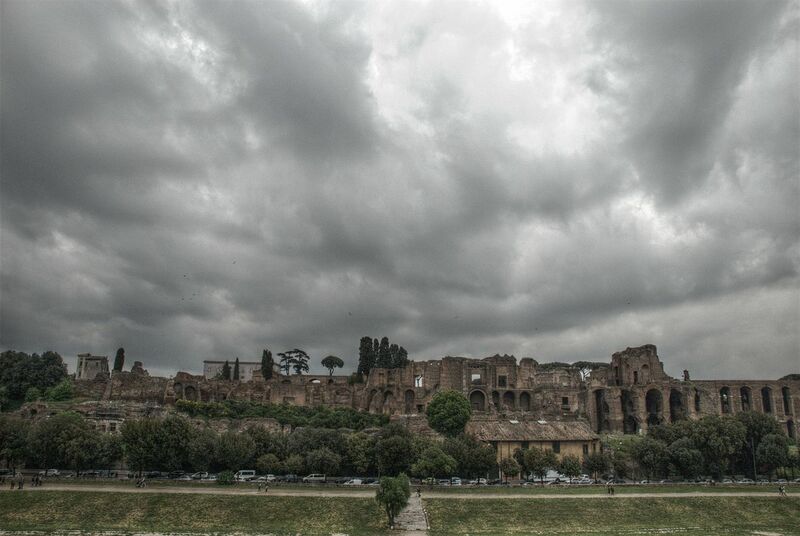 Not only can you check out some of the ruins from the age of Caesar Augustus but you can get some dramatic shots looking down over the iconic Roman Forum. You can also be right near the Arch of Constantine and Arch of Titus, the ancient prototypes that inspired both the Arc de Triomphe and Arc de Triomphe du Carrousel in Paris and the Washington Square Arch in New York City. 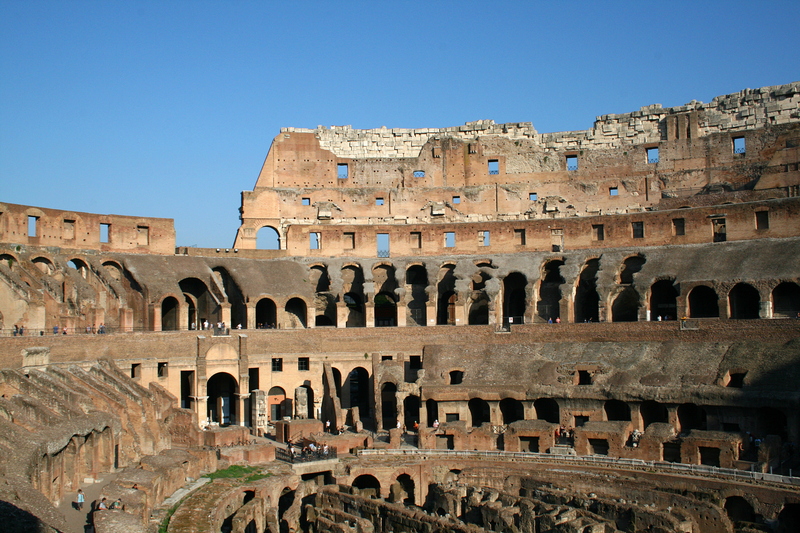 You can also cap off a journey up the Palatine Hill with another riveting shot of the Colosseum – just in case you don’t have enough yet. No reason to wonder why this place is so popular! 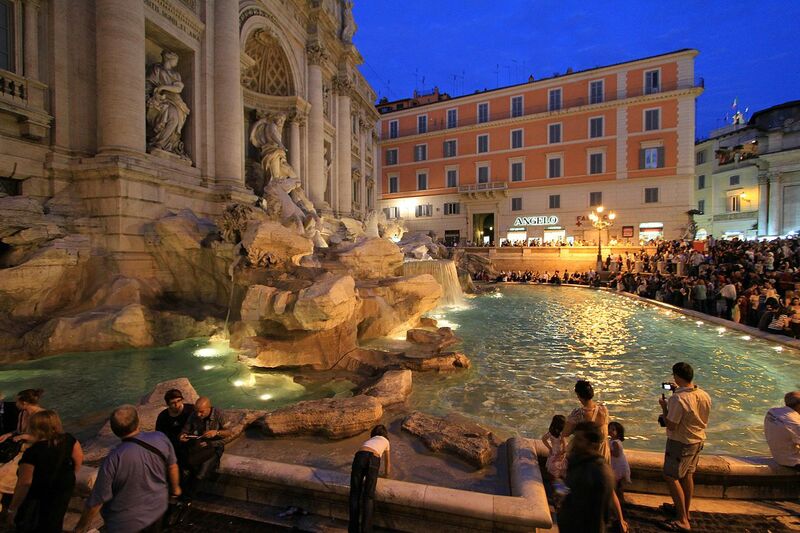 If you ever wanted to feel like you’re in the middle of a Baroque painting, Trevi Fountain is the place for you. 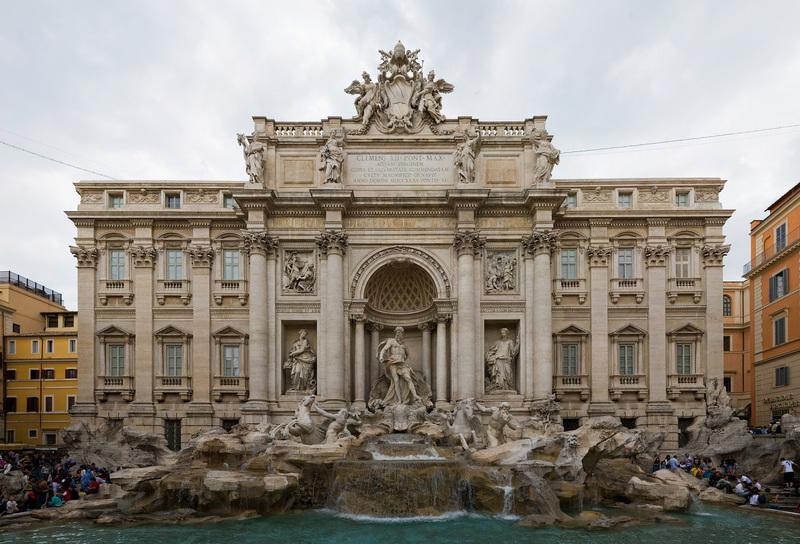 With its stunningly crafted statues that date to the 18th century, Trevi Fountain is a marvel of art and architecture as well as a great gathering space, particularly in the heat of a Roman summer. Like with the Colosseum, getting an early start on the day to have a little more space to operate is a great way to make the most out of a photo shoot at Trevi. But for those with a little more tolerance of crowds, the well-lit area also makes for some tremendous photo opportunities at night, which is why it might be best to drop by Trevi a couple different times to see the full range of possibilities. 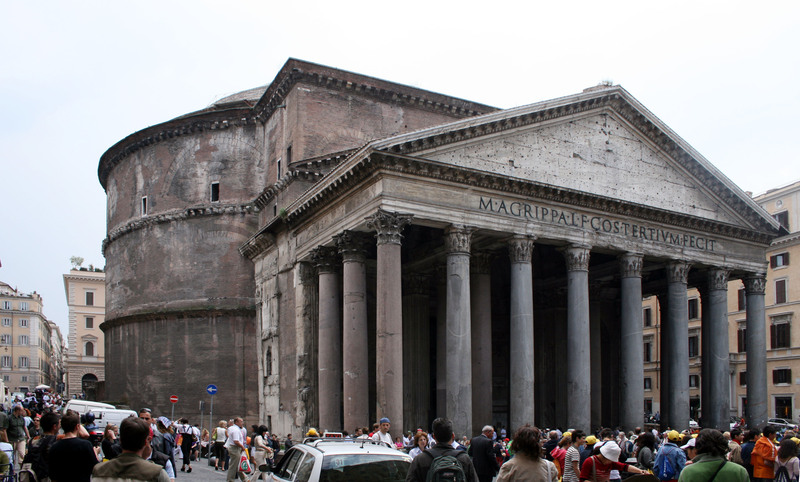 The Pantheon is not as dramatically impressive as some of the other Roman staples on the outside, but the inside is a different matter. 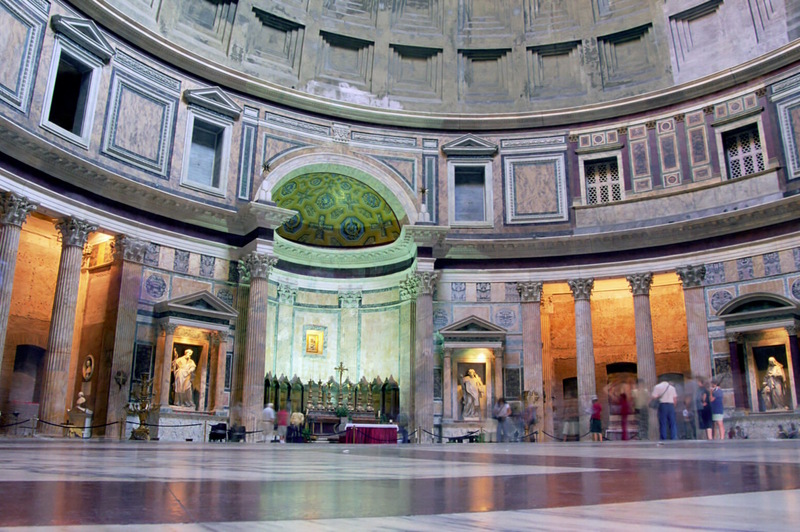 With a famous dome that would go on to influence the design of the Duomo in Florence, the Pantheon’s interior offers a variety of interesting shots depending on how the sunlight pours through the opening in the ceiling. Tired of battling other tourists? Give The Fountain of the Naiads a try for some great photos. The Trevi Fountain is certainly the most popular fountain in Rome, yet there are a few others that are worth at least a quick stop for photos. 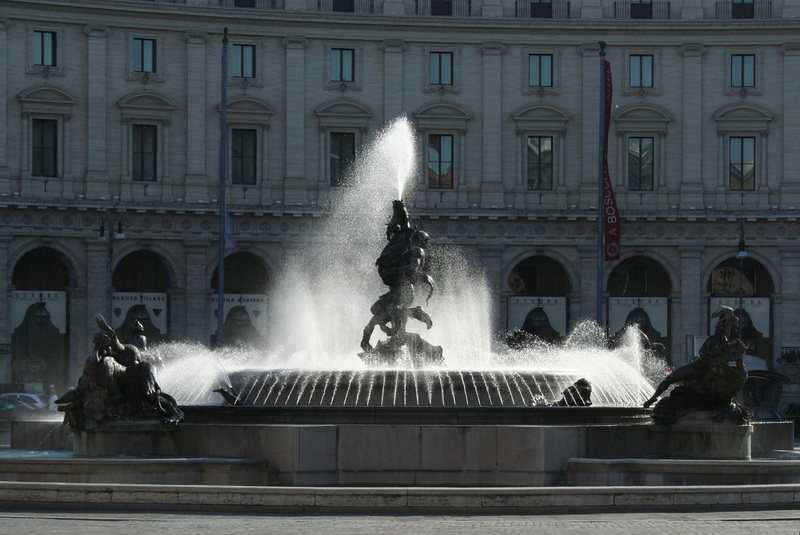 The Fountain of the Naiads, Turtle Fountain and Fountain of the Four Rivers – all centrally located – are also very impressive artworks in their own right and tend to be much less busy than Trevi. It might not be the most popular tourist site, but we think the Monumento Nazionale a Vittorio Emanuele II looks pretty cool! Monumento Nazionale a Vittorio Emanuele II (Altare della Patria), Piazza Navona, Campo de Fiori are all places that offer great photos and potentially fewer crowds! If you’re planning on simply hustling from one landmark to the next in Rome without stopping to smell the cannoli, you’re going to miss out on a crucial part of the experience – particularly from a photographic standpoint. In addition to the major landmarks, part of the fun of Rome is snapping shots along the famously high and narrow alleys in between destinations or looking for the perfect lighting along the Tiber. While a basic plan is essential to ensure that you hit all of your favorites, there isn’t a better city to let your lens wander than Rome. 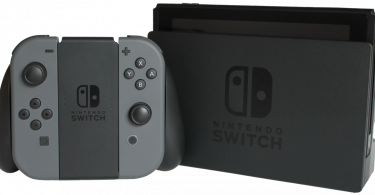 Nintendo Switch- A Worthy Travel Companion? 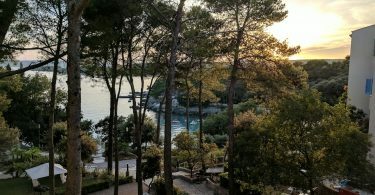 Visiting Krk Island, Croatia? Here’s How to Get There.